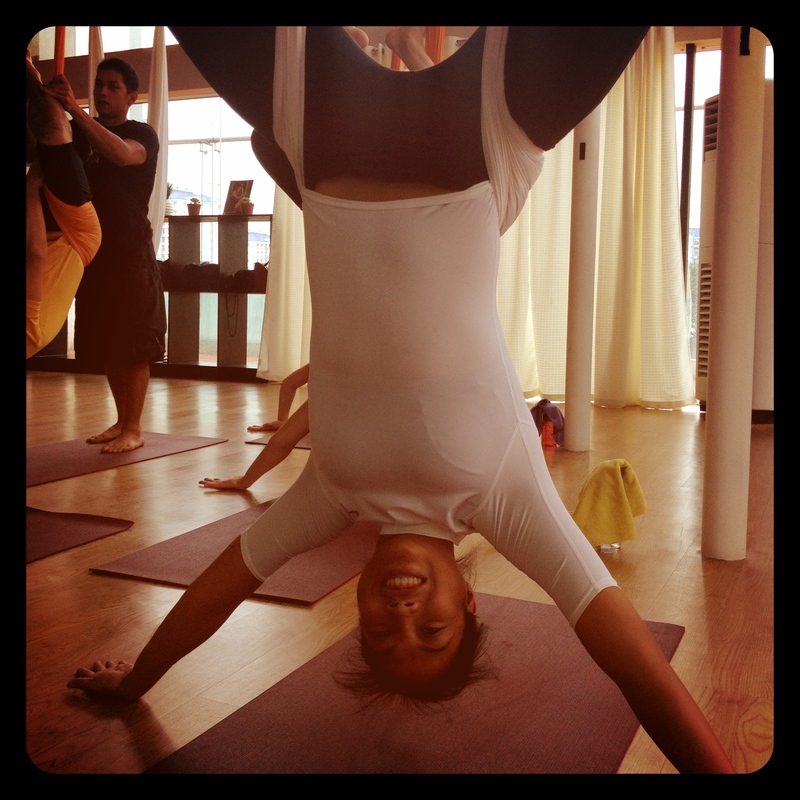 Anti-Gravity Teacher Training | Viva La Vida! Early September, Beyond Yoga opened its doors to the next batch of Anti-Gravity Yoga teachers for an intensive training happening in November. If I’m not mistaken, the AGY Pilates is going to be the first in Asia. And guess who signed up? 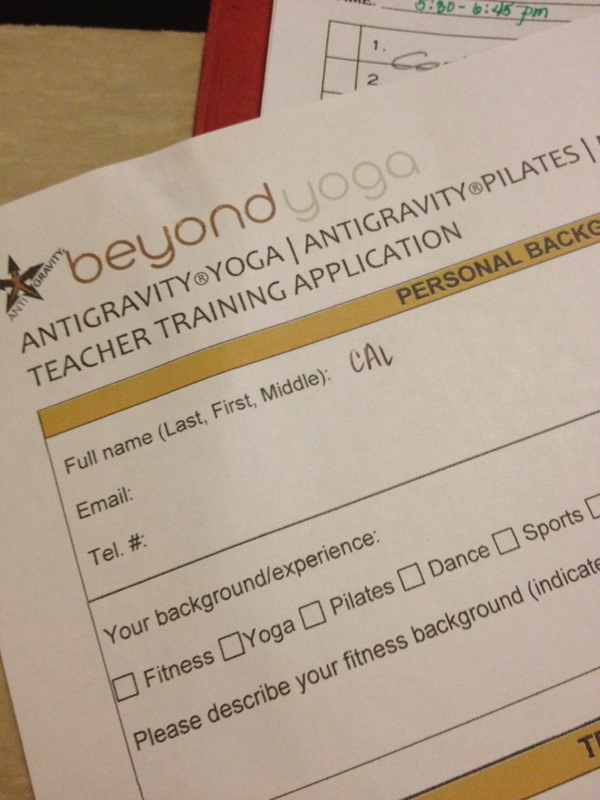 Yup, as of last October 5, I have officially enrolled to become an Anti-Gravity Yoga Teacher Trainee. Even before the posters of the teacher trainings came up, I knew I was going to take this. My instructors and friends at Beyond Yoga have been telling me about this and so the possibility has been in my head for a long time. As soon as the posters came out, all my actions gravitated towards it – I filed for a leave early on, i hit my quotas for the tuition, trained like crazy and even made a bunch of new friends with some of the regular yogis and other fellow teacher trainees! This to me is such a big deal because it’ll be the first time I am seriously gunning for a teaching/leadership role.Its the first time in ages I will ever take on a challenge such as this where my intention is already set and the end point is exactly what the program is designed for. I have so much love and faith for this practice. It was where I got my strength, flexibility, balance, discipline and one of the factors for my fitness goals. I’m quite nervous but my excitement outweighs my nervousness. I’m so looking forward to November! 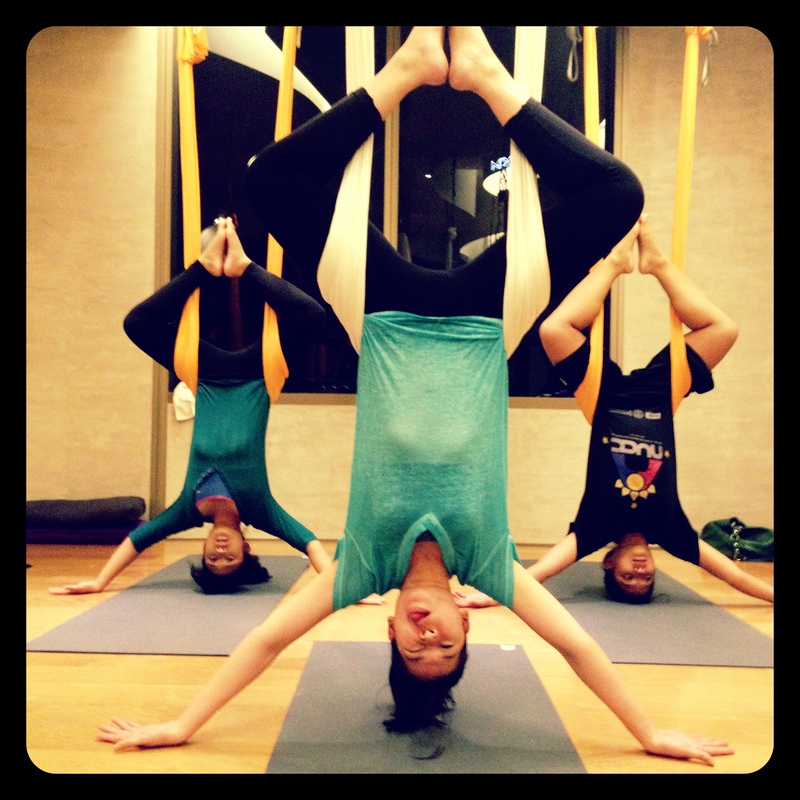 This entry was posted in The Story So Far, Thinspiration and tagged anti-gravity yoga, fitness, sports, teacher training, thinspiration, yoga by Roxanne Calingo. Bookmark the permalink.